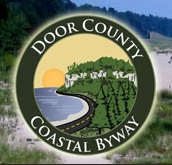 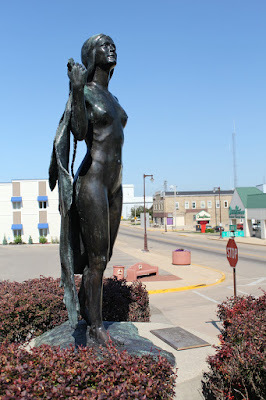 The statue is located on eastbound East Main Street, at its intersection with northbound South Forest Street, on the grounds of Waupun City Hall, at 201 East Main Street, Waupun, Wisconsin 53963. 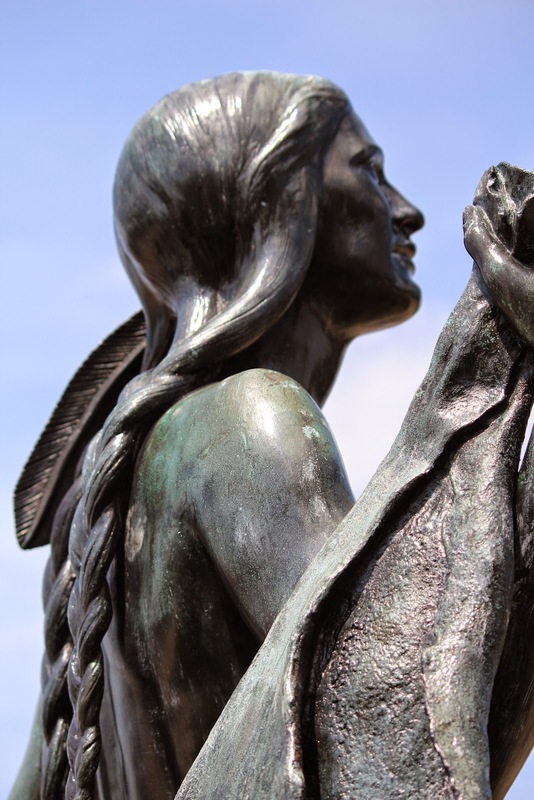 "Waubun" is a Native American word that translates to "Dawn of Day". 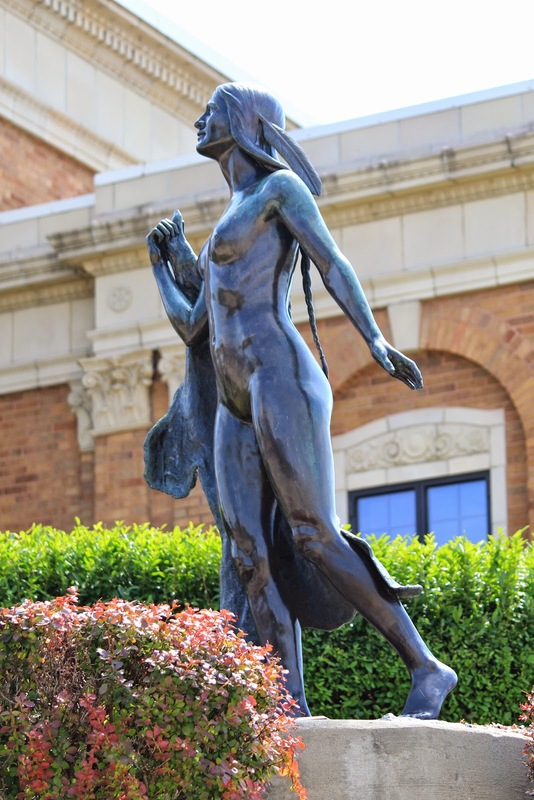 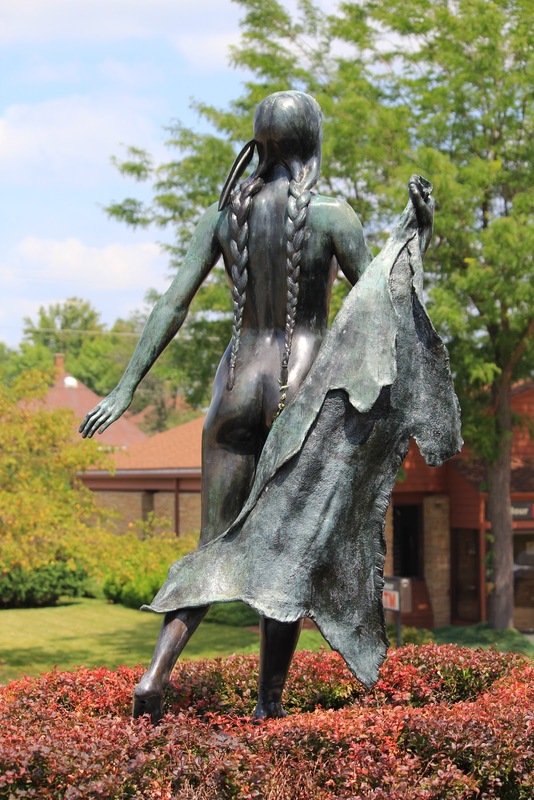 Waubun is Clarence Shaler's first first heroic bronze sculpture. It was created using several different models. 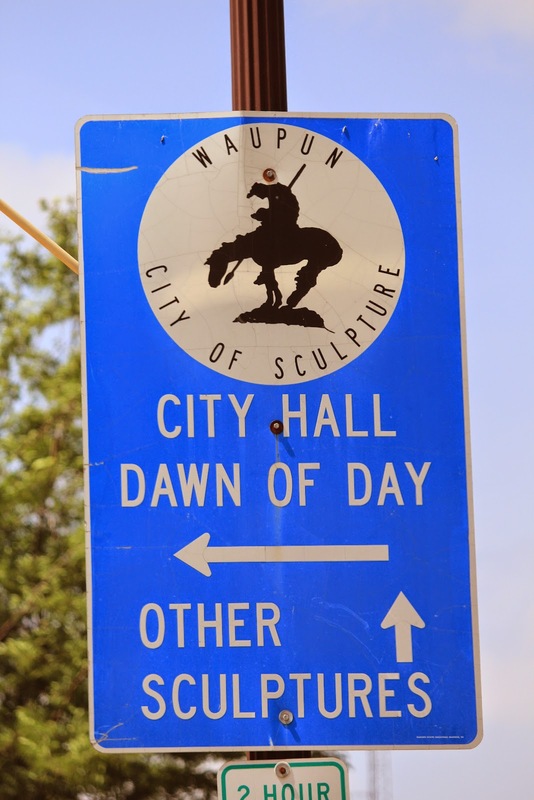 The City of Waupun was originally known as "Waubun"; however an error was made when the city's name was commissioned in the 1804s -- a "p" was written instead of the "b". 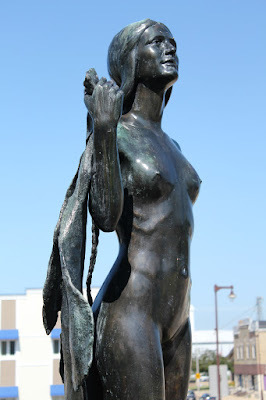 Like this Indian maiden who is casting off the old garments . 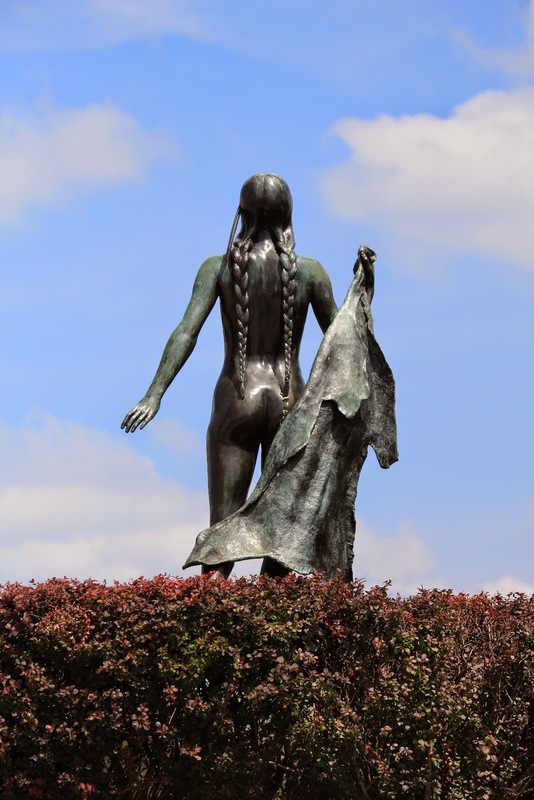 . . who will ever look forward to the dawn of a day of greater prosperity and happiness. on the far right in this photo.